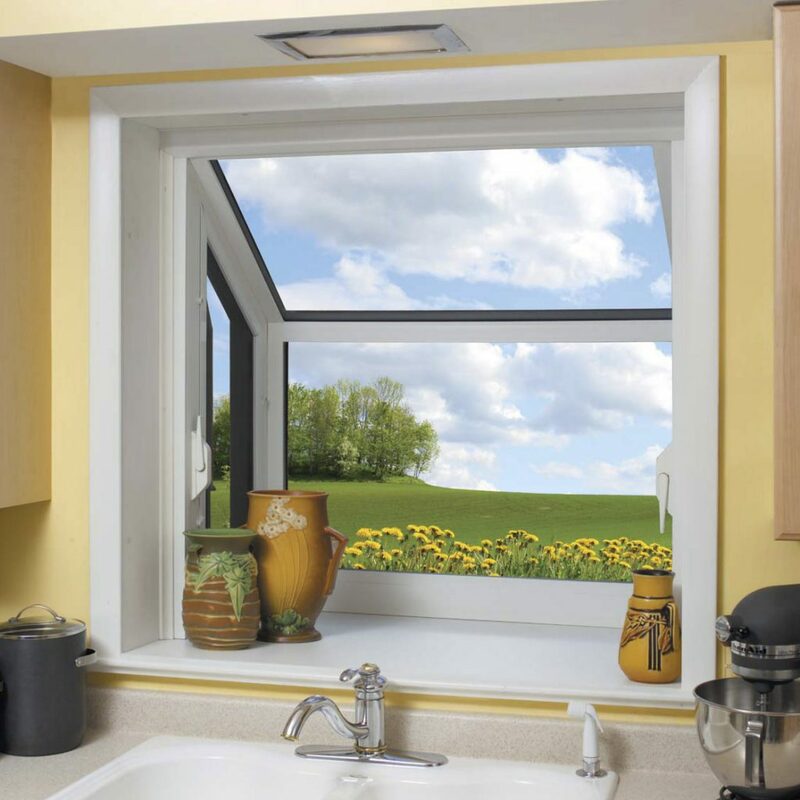 If you want to add a special window to your kitchen, Garden window is the way to go. 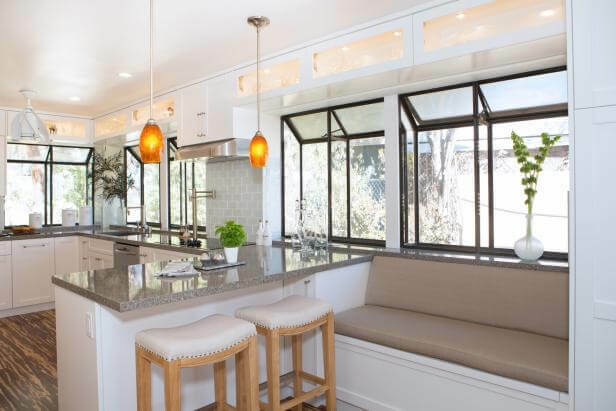 By adding a Garden window you creating more space in your kitchen, a very unique space, that with it brings more light, fresh air and beauty to a usually cramped part of a home. A Garden window with a collection of plants will draw people’s attention. Garden window is additional space in a kitchen. Not only adding more shelves to a usually smaller room, you are also adding a herb garden to make your room different. A good way to add more ventilation in a room with many smells. 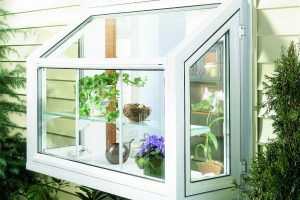 The window is made to have proper ventilation for the plants, but at the same time it will add more fresh air to the kitchen. More light even with a small size. 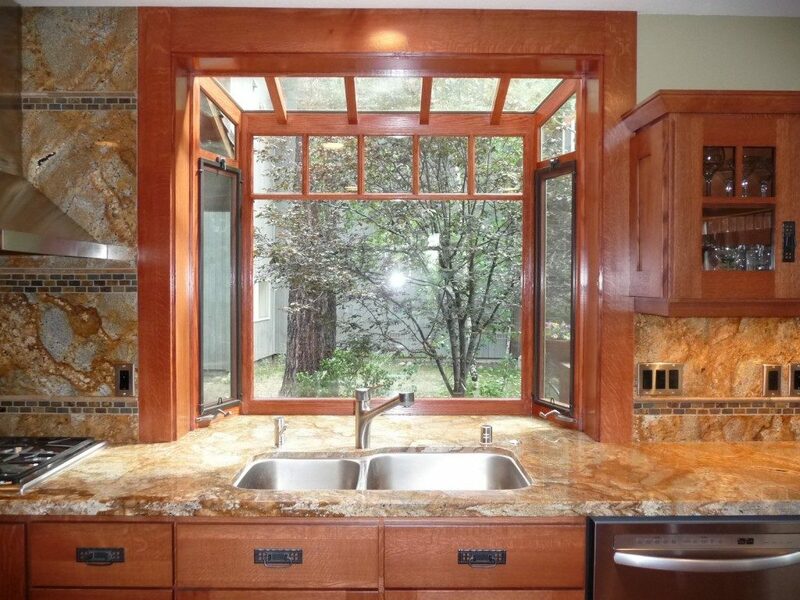 Because a Garden window brings more space and this space is all glass, you are adding much more light to a kitchen. Not all houses can support a Garden window, specially if not installed correctly. Garden windows are not a great choice for cold climates like MN. Not energy efficient. Because Garden windows are all glass, they are not insulated well. Garden windows are also at risk of a leak because of the condensation. Garden windows are also much more expensive than regular windows because they a combination of four to five windows. And you have a size limitation with a Garden window.